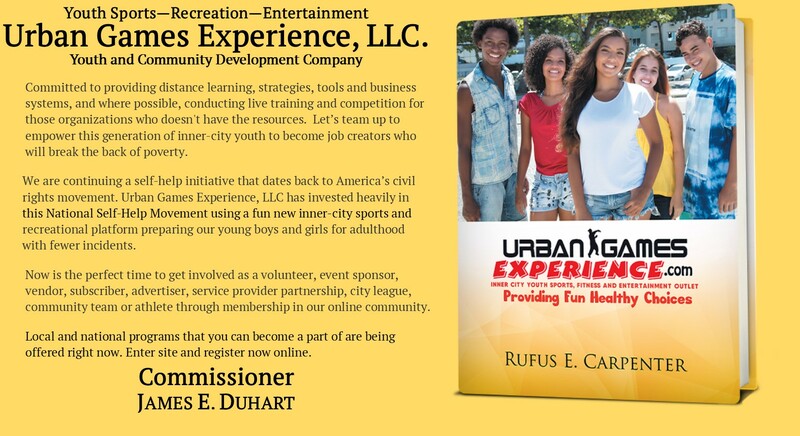 As Founder and Certified Youth Sports Administrator for the Urban Games Experience, LLC, I felt that training, safety and certification should always be the cornerstone of this organization. 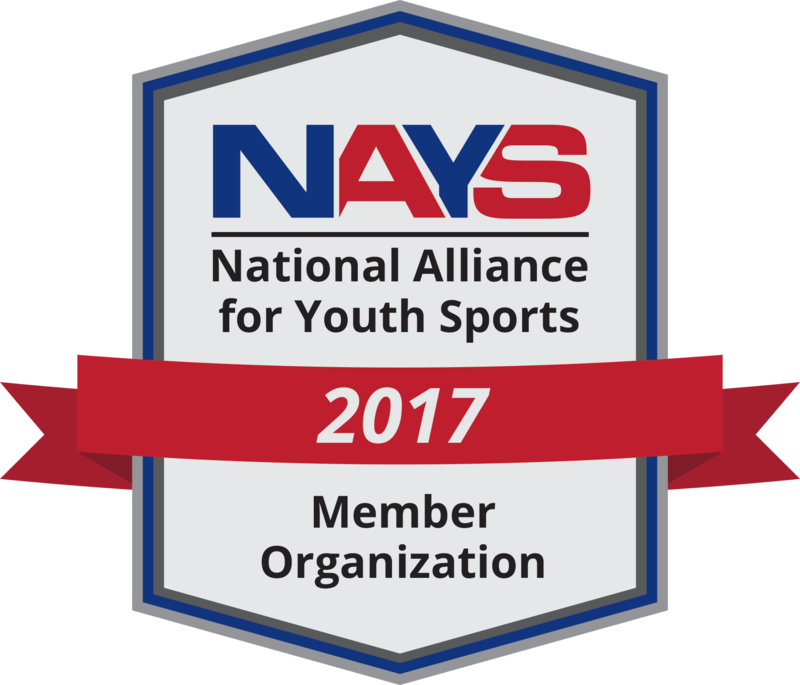 Becoming a NAYS Member Organization has provided us with all of their training and membership programs geared to Coach Training, Parent Orientation, League Director Training and Officials Training with NAYS Membership Programs for them all. More than 3,000 community-based organizations are active NAYS Member Organizations, including parks & recreation departments, independent youth sports leagues, schools, Boys & Girls Clubs, YMCAs/YWCAs, Police Athletic Leagues, religious-affiliated programs, military-affiliated programs, military-affiliated programs and other service groups throughout the country.